Only a few remain in the Mosaic Home Collection. Don't miss this incredible opportunity to start living your dream life. Each LUXCOM home we build comes with our Quiet Home Promise™ — steel reinforced poured concrete floors and exterior CBS construction on the 1st and 2nd floor means homes are luxuriously quiet and built to last for generations. 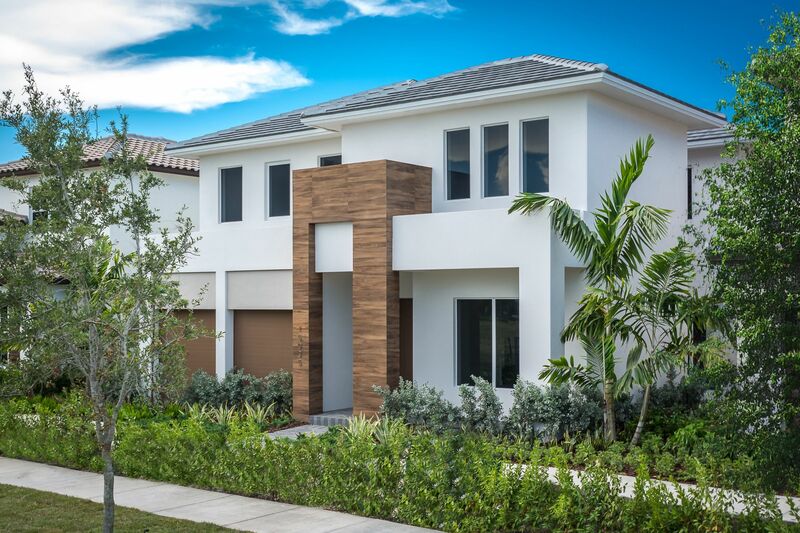 Our setting offers one of Southwest Kendall’s most desirable lifestyle. With meticulously curated tropical landscaping, resort style clubhouse and pool, fitness center, BBQ pavilion, parks and winding sidewalks throughout, you will love living at Mosaic at Venetian Parc. Begin designing your dream home by speaking with a Mosaic sales consultant or visiting us today! Designer models open daily.